Hi there, my darlings!!! When I celebrated my month-and-then-some-long first blogaversary giveaway recently and although it was a smashing success, there was something missing! What could possibly be missing more than a month, you ask?! Well, my blogger girlfriends! As amazing, wonderful and supportive are my maker girlfriends, my blogger girlfriends too are just as big a part of my blogging life! These are the women I look to for inspiration because nail art and me don't get along, for motivation when I'm exhausted, for advice when I'm stumped trying to deal with html codes or inlinkz, for support when I'm down. So many of these women are not just fellow bloggers but are cherished friends--we share not only our love of all things beauty but we share our lives together! How can I celebrate such an epic milestone without them? I know I wouldn't have made it thus far without the encouragement and advice of so many wonderful women! So! 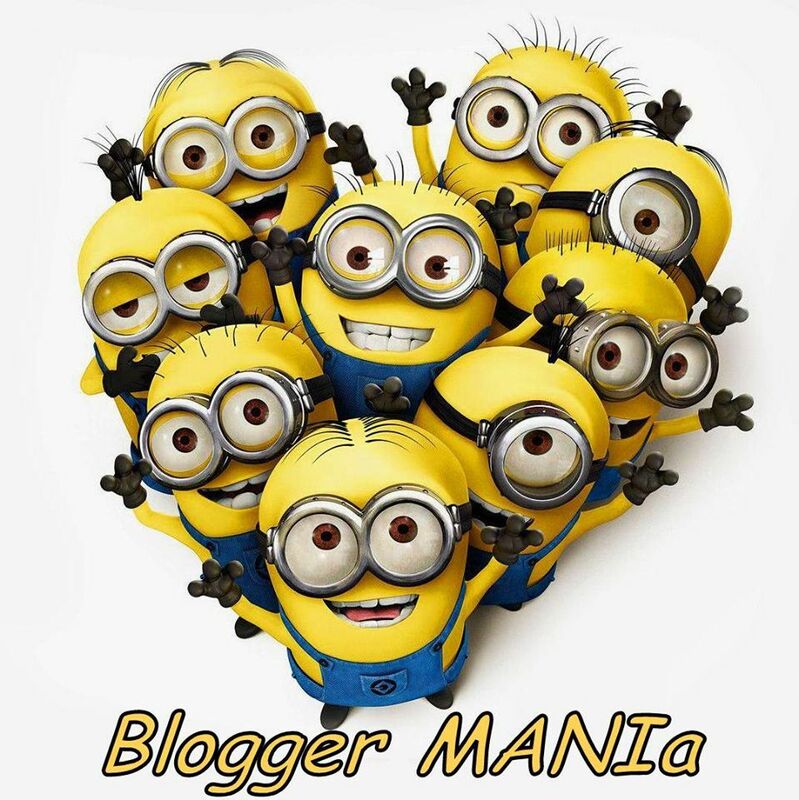 With love, friendship and sincere gratitude to each and every blogger girlfriend who has rushed to my side during the tough times and now are here with me to celebrate, I bring you Blogger MANI-a--a Rafflecopter giveaway AND nail art contest ALL ROLLED INTO ONE !! Here's to many more swatches, reviews and girlfriends!! There will be a total of SIX PRIZES!! 3 Rafflecopter winners chosen randomly AND 3 winners of the mani contest portion of the giveaway, where we will vote on our faves. The giveaway will be live from March 15th, midnight EST to April 1st, midnight EST--THREE whole weeks to enter and share the love!! After the giveaway ends, winners will be emailed and will have 48 hours to respond before another winner is picked. 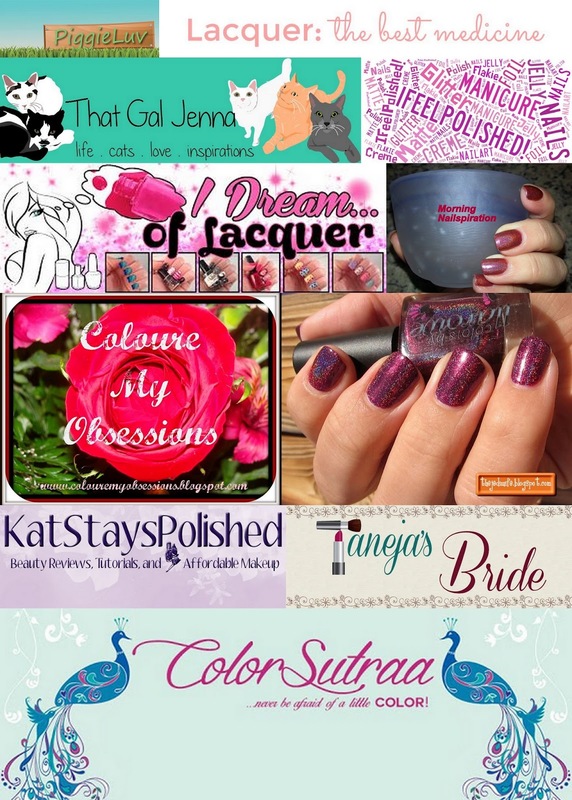 Each Rafflecopter winner will win a $20 giftcard to EITHER Color4Nails, Llarowe or PayPal! Each mani contest winner will win a $35 giftcard to EITHER Color4Nails, Llarowe or PayPal! Giftcards will be emailed DIRECTLY to the winners' emails so PLEASE make sure you enter using an email that you check regularly! Once you have chosen your theme, create your nail art manicure and PLEASE upload to the inlinkz at the very end of the post! If you are having trouble, please pm ColorSutraa on Facebook or email me : colorsutraa@gmail.com with your entry and I will add it for you! Remember the prize for our top 3 fave manis is a $35 giftcard to Color4Nails, Llarowe OR PayPal! Whether or not you choose to submit a themed nail art mani, we invite you to enter via Rafflecopter!! 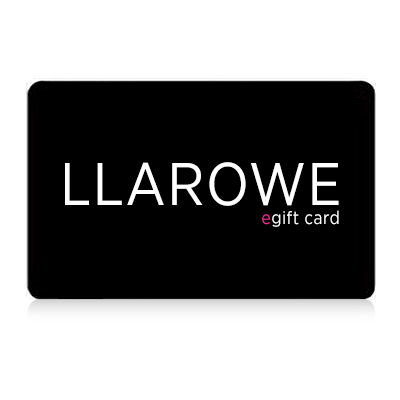 Remember the prize to 3 random winners is a $20 giftcard to Color4Nails, Llarowe OR PayPal! Science! OR inspired by India bc of how colorful and vibrant that will be.. Thank you once again for putting this together! I would say cup cakes. Thank you for the giveaway!! SCIENCE! because that could be ANYTHING from biology, to astronomy, to chemistry. Heck, if somebody wanted to, they could be extra sneaky and use science fiction because it's science! i am going with cupcakes :) thanks for the giveaway!! I love the theme pastel florals! My favorite theme is Inspired by India. I think that will evoke some amazing detail and creativity. BUT, if I do a theme it will be pastel florals because of the broader (and way simpler) possibilities. :) Thanks for this creative contest! I love Blue Roses Pastel Floral.